Verka There are 5 products. 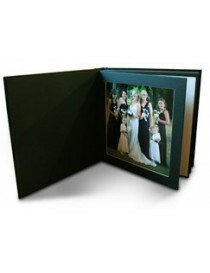 12pg/24 side and 20pg/40sideBookbound album with inlay on the front and peel-off pages. Black covers with black leaves and white covers with white leaves. Trade only. Please contact the office to access full brochure and prices. 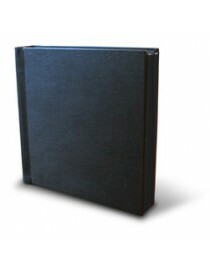 20pg/40sideBookbound album 12"x12" with peel-off pages. Black cover has black leaves and white cover has white leaves. Trade only. Please contact the office to access full brochure and prices. 15pg/30sidewith a bevelled overlay for a 10"x10" image. This album is exclusive to One Photographic Trade only. Please contact the office to access full brochure and prices. 15pg/30sidewith a bevelled overlay for a 14" x 11" image. This album is exclusive to One Photographic. Trade only. Please contact the office to access full brochure and prices.